If you try to make a game by Cocos2D,you may use some sounds in your game and many books will suggest to use CAF. 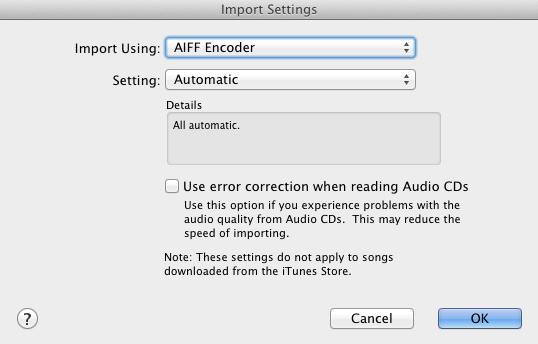 In "Import Using – " Select “AIFF Encoder" and click "OK"
Right click on new file(AIFF Version) and select "Show in Finder"
Now you just need to copy CAF file to where you want. Another way is using Terminal. The yourInput.mp3 will be converted to yourOutput.caf. 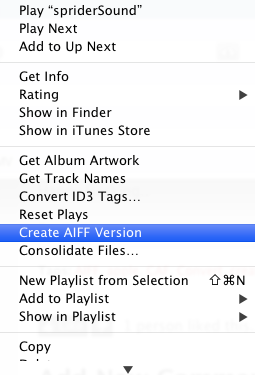 Though there are caf converter that can convert CAF to MP3, few of them can convert MP3 to CAF. 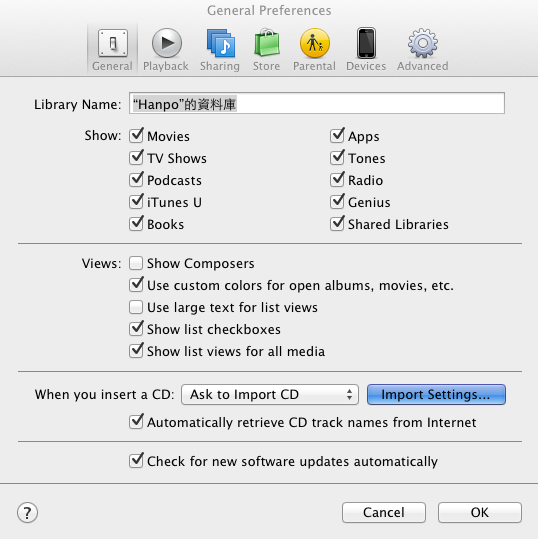 I followed this guide but used ITunes on Windows. 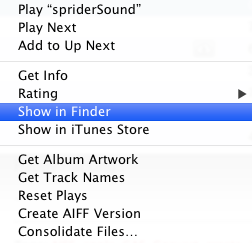 The resultant files become .aif instead. Am I missing something? 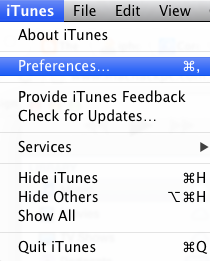 Does this require a Mac? No dude...I had the exact same problem. All you have to do is rename the extension to .caf and it should work perfectly fine!